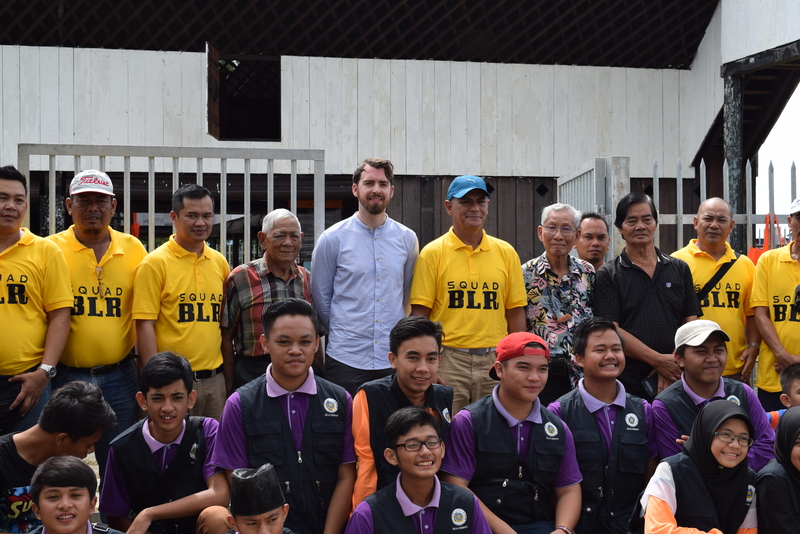 Project Sponsor - get closely involved in specific areas of our work such as rebuilding historic forts and vessels, conserving and digitising historic papers and oral histories, or encouraging new research on Sarawak's history. The Director would be delighted to discuss possible projects and their cost. The Trust is a not-for-profit organisation recognised in the UK as a charity by Her Majesty’s Revenue Commissioners for tax purposes. If you are a UK taxpayer the value of your gift can be increased by 25% under the Gift Aid scheme at no extra cost to you. Inheritance Tax relief may be available for testamentary bequests, whether monetary or artefacts and other items of value relating to Sarawak. Any donation, large or small will help us to continue to inspire and inform people about Sarawak and the Brooke era. If you have any questions about making a donation please contact us. 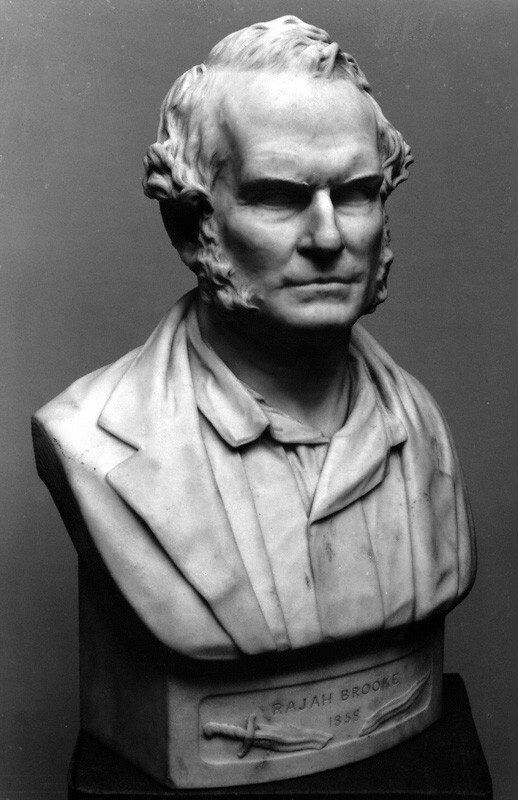 The celebrated Victorian sculptor, Thomas Woolner, created a magnificent bust of Rajah James Brooke in 1858. As part of our fundraising campaign for the rebuilding of the Royalist we are offering the unique chance to have a limited issue bronze replica commissioned of this bust. In May 2013, the Trust, in association with the National Portrait Gallery and Conservation Technologies at the National Museums Liverpool, undertook the digital 3D laser scanning of the original bust. The National Portrait Gallery have granted the Trust permission to create a limited run of 10 replica busts. Each bust will be cast in bronze, at 50% scale, and a height of 34cm, engraved on base with a unique serial number, and a sponsor-dedication plaque on the plinth. To commission one of these very special objects please contact us and help us realise our dream for the Royalist.